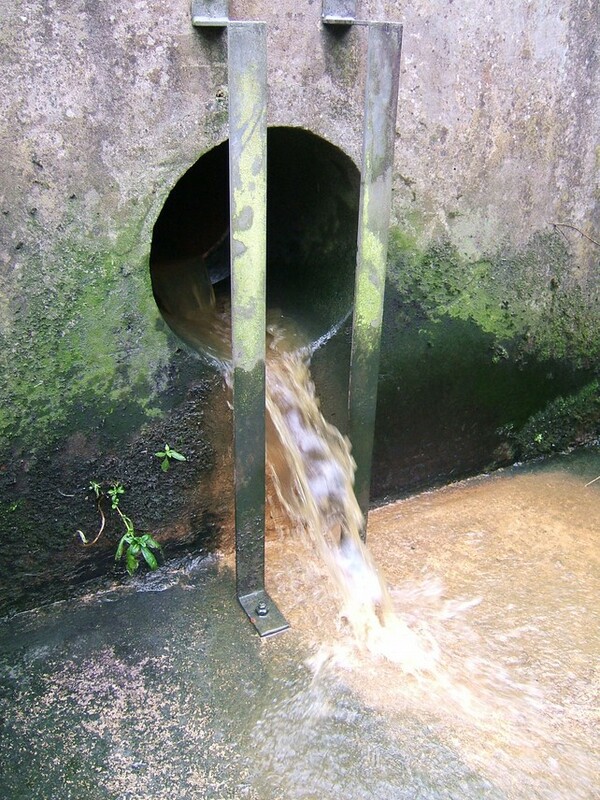 Bradford Beck clean-up Event – 8th June. The clean-up event has been re-scheduled, for Saturday the 8th June. This will be at Cemetery Rd where it meets Duncome Rd (just below the new ASDA). Meeting at 9.50 for a 10.00 am start. This will last for around 2 hours. Please join us and spread the word. New to the site? Doesn’t matter, just pop down and say hello. Please bring appropiate footwear and clothes and your own refreshments. See you then. Previous Previous post: Old Signage – where is it? Next Next post: Beck clean up day was a great success!